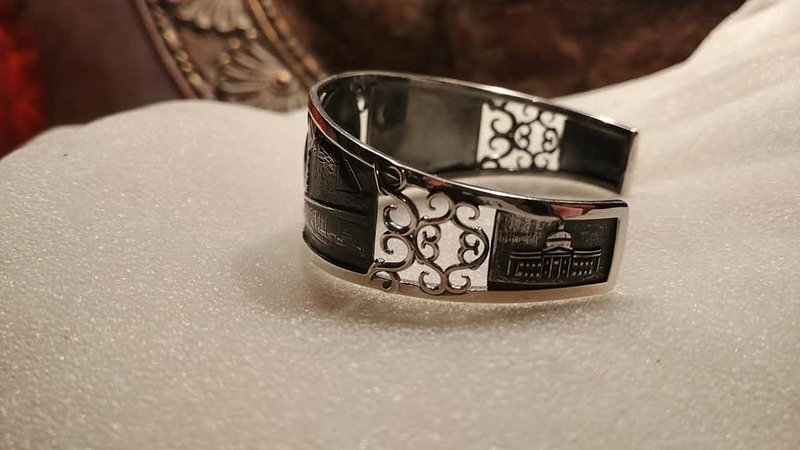 The Hub City Cuff is a sterling silver bracelet designed by our very own master craftsman, Roberto Amay. 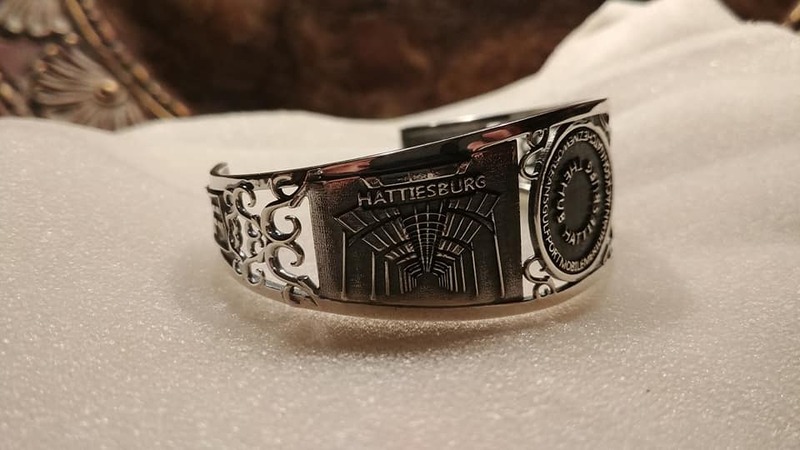 The bracelet features five Hattiesburg landmarks including, The Train Depot, The Saenger Theater, The University of Southern Mississippi, William Carey University, and the Hub City sign. 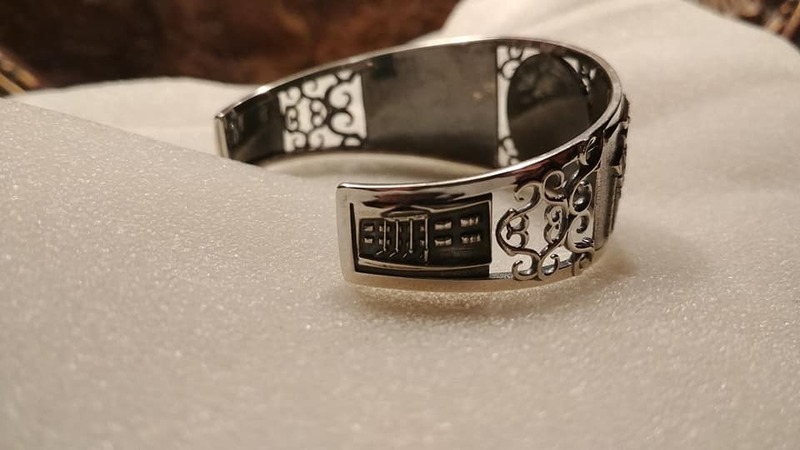 This bracelet is currently $275, and is available at Lights Jewelers for purchase.